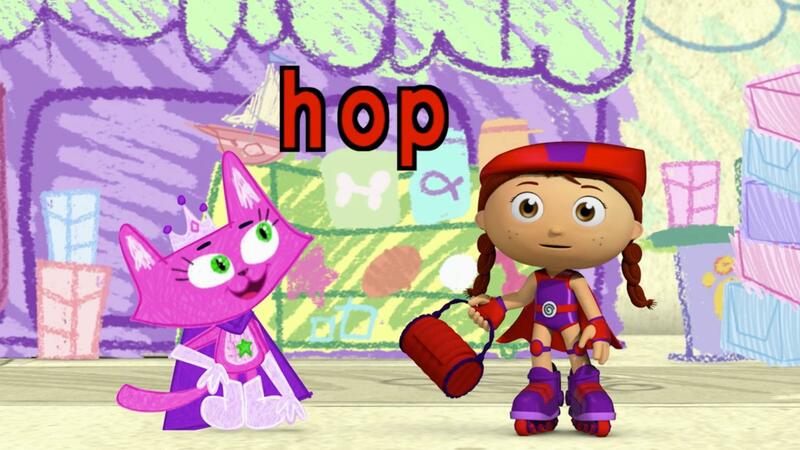 Your child can help identify which letters begin certain words in this clip where Alpha Pig and Dyna-Bunny search for a note. 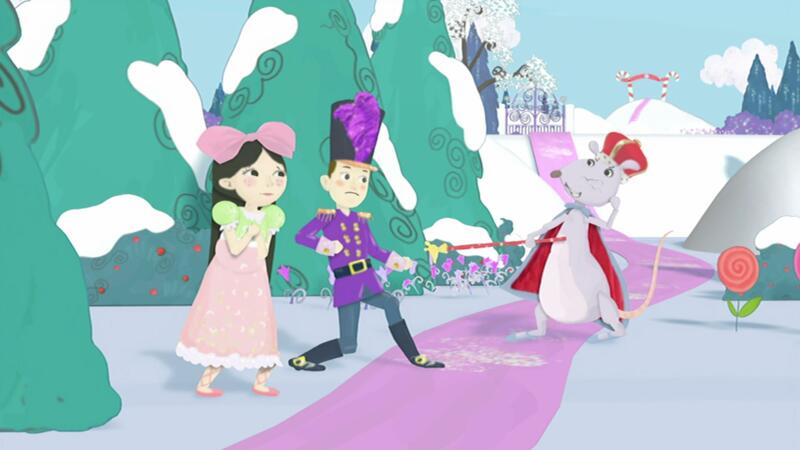 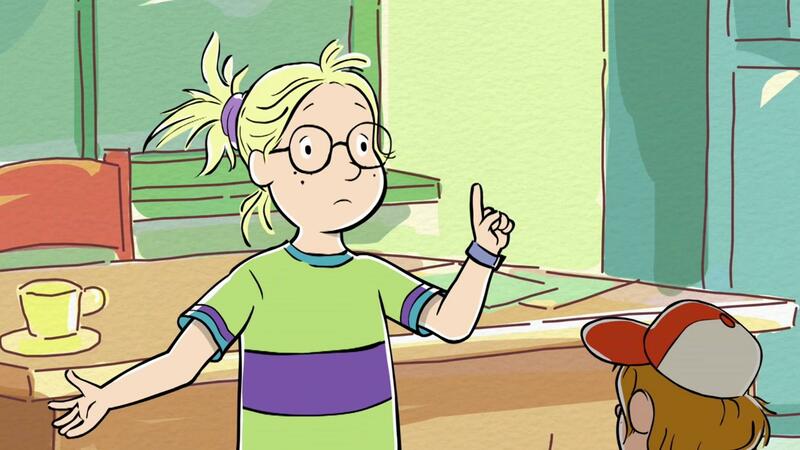 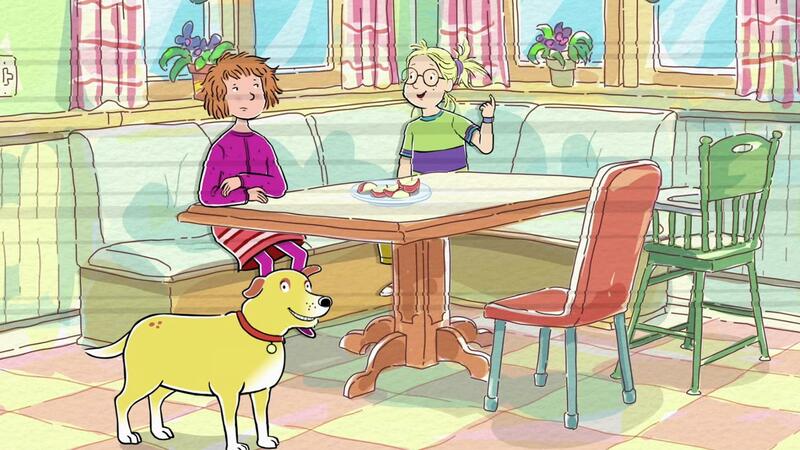 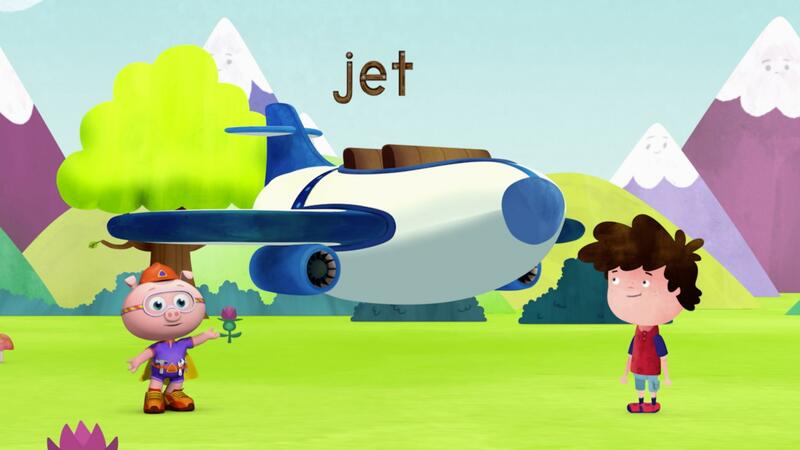 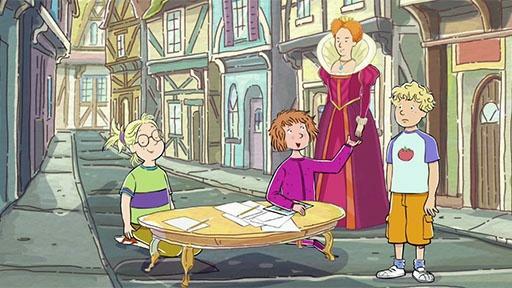 In this clip, Alpha Pig spells the word "JET" so Mathis and the Super Readers can ask Fluffy the Cloud about rainbows. 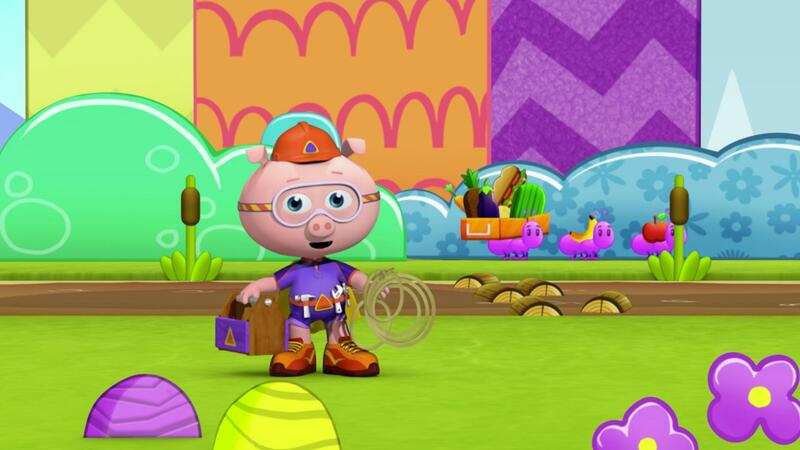 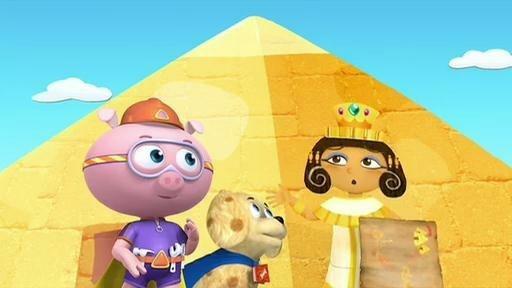 Alpha Pig uses his alphabet tools to build steps to climb to the top of the pyramid. 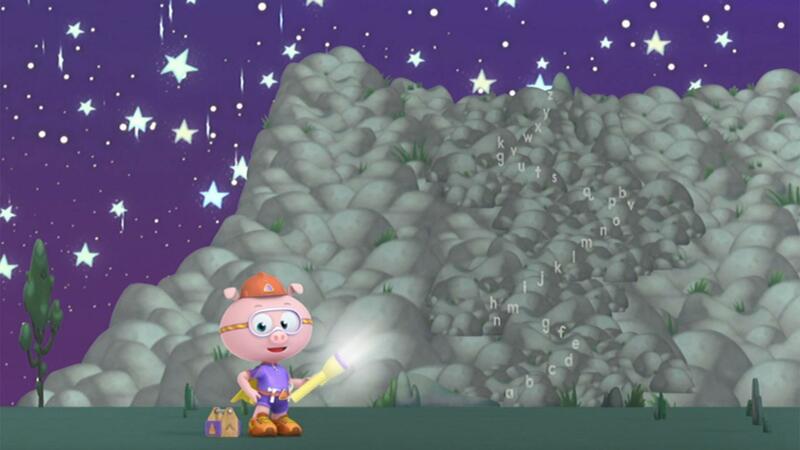 Your child can help Alpha Pig by using their alphabet skills to climb up the hill. 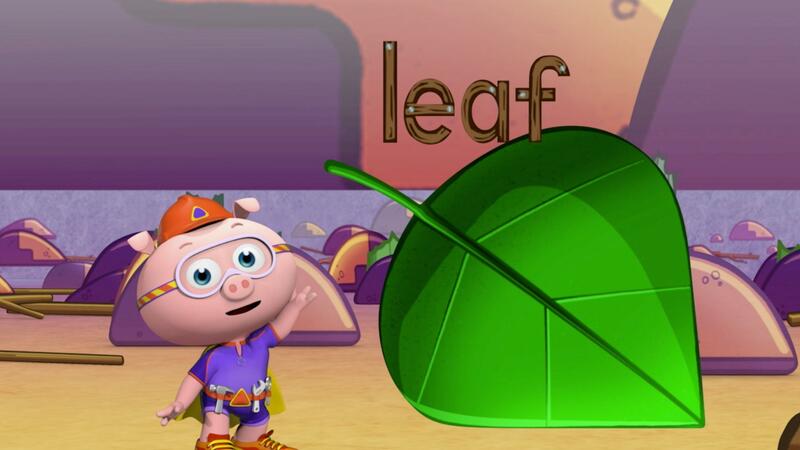 Alpha Pig spells the word "LEAF" in this clip where he helps his friend Tilden find something to eat. 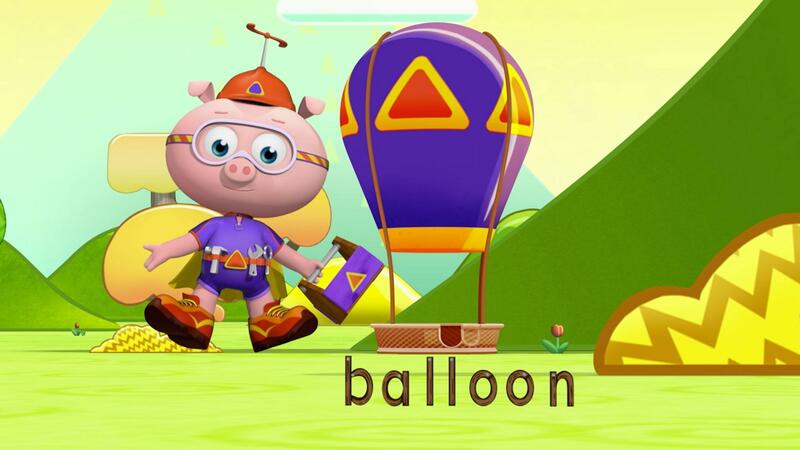 Alpha Pig is spelling the word "apples"! 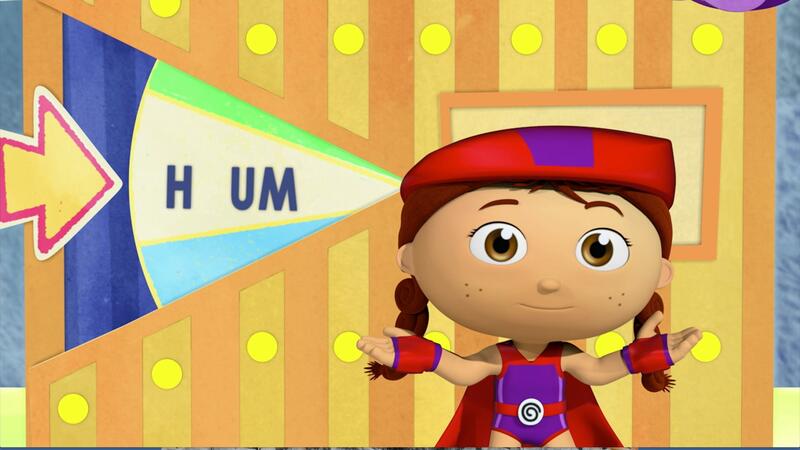 Your child will sing the alphabet and identify printed letters to spell the word "apples. 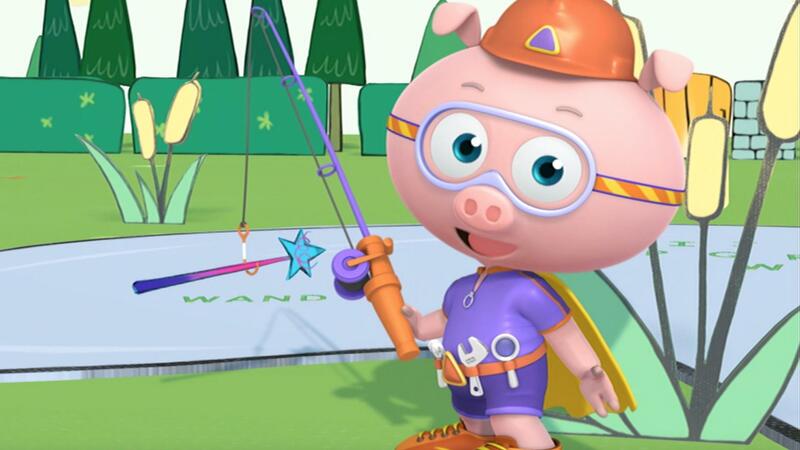 Alpha Pig can help your child spell and recite the alphabet in this clip where he helps get a "WAND. 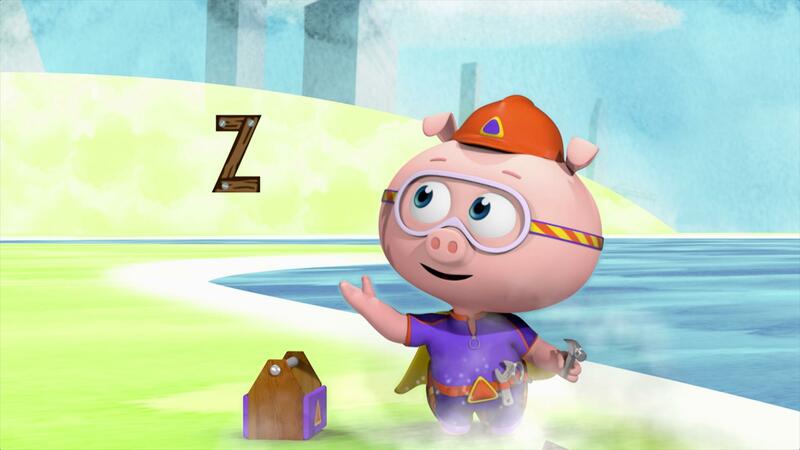 Sing the alphabet and find the letters to spell the word bridge with Alpha Pig. 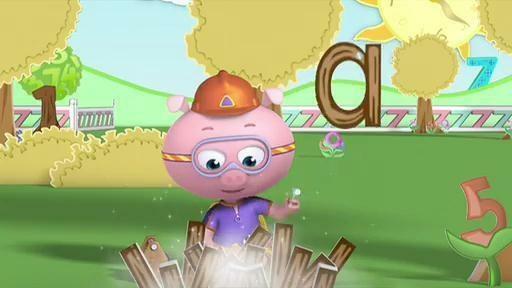 Your child can help Alpha Pig identify lowercase letters in this clip where he crosses a muddy river.